for SATBarB and organ or ensemble Words and music by John Rutter. Also available in a version for SSA. The instrumental accompaniment is available on hire. 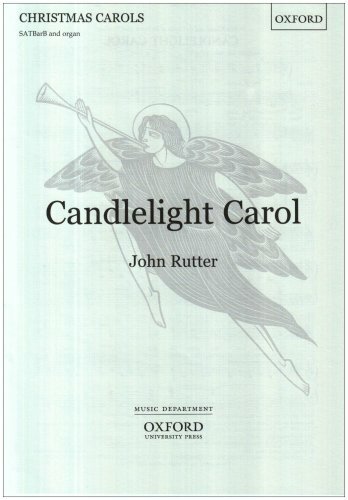 "Candlelight Carol", is suitable for SATBarB and organ.